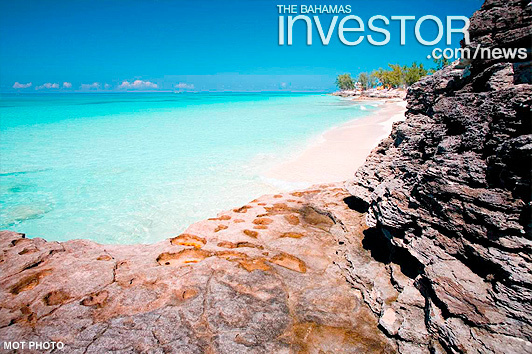 The Bahamas is among the top five international destinations being sought by consumers, according to Travel Leaders Group travel advisors survey. The survey also showed a growing interest in adventure and speciality travel among respondents. NEW YORK, Oct. 31, 2018 /PRNewswire/ — The latest travel trends survey from Travel Leaders Group conducted among 1,000 North American travel advisors reveals that active and adventure travel, along with culinary and wine-focused journeys, are currently among the most popular specialty travel choices, while Scotland and the Netherlands make an appearance among the top five up and coming European destinations. Also, Singapore moved up a notch in popularity in the Asia/Southeast Asia category. More than two-thirds of professional travel agents participating in the survey say consumers are spending somewhat to significantly more per trip in 2019 versus the current year and more than 90 percent feel positive or very positive about their business outlook for the coming year. The survey, conducted between September and October 2018 by Travel Leaders Group, one of North America’slargest travel agency companies, is a strong barometer of current travel trends among North American consumers. Travel advisors participating in the survey represent a number of Travel Leaders Group brands. Travel Leaders Group ranks as one of the industry’s largest travel agency companies. Deputy Prime Minister and Minister of Finance Peter Turnquest welcomed the Association of Supervisors of Banks of The Americas XXI Annual Assembly and XIII High-Level Meeting at Grand Hyatt, Baha Mar, October 30, 2018. Read his address here.